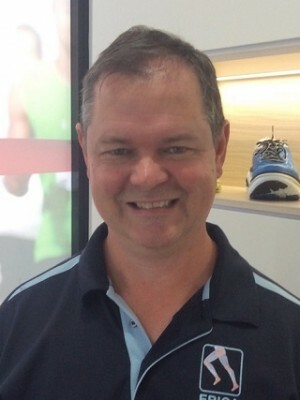 Stuart is a Member of the Australian Podiatry Association. 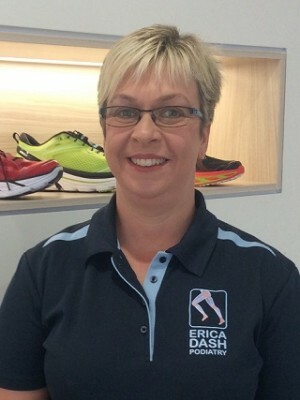 Stuart is a founding partner of Erica Dash Podiatry and enjoys all aspects of Podiatry with a keen interest in sports rehabilitation, foot mobilisation technique and biomechanics. 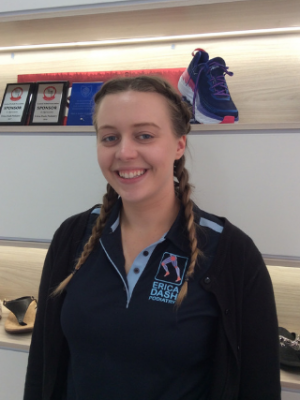 He has had much success treating knee complaints such as osteoarthritis. He works with his patient and puts a program in place that currently suits their stage of life. 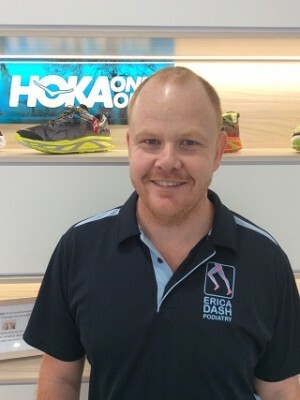 Stuart has also worked at the clinic that pioneered Foot Mobilisation Therapy in Australia, witnessing their many successes.